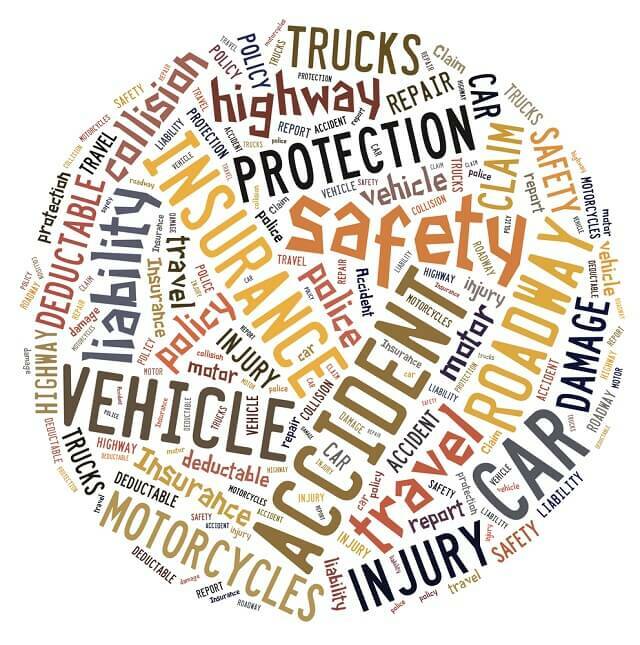 Car Accident Liability 101 - Law Offices of David M. Benenfeld P.A. After you are involved in a motor vehicle accident, you may need to file a claim so that you may receive compensation for your injuries and other financial losses. To do that, you must determine who was at-fault for the accident and prove their liability. In some car accidents, liability is straightforward. In others, it is hard to tell – let alone prove – that one party is liable for the incident. Also, numerous factors play a role in deciding liability, including who owns the vehicle, whether the at-fault party was working at the time, and more. Therefore, never assume that it is only the driver at-fault because vicarious liability laws could apply in your case too. Vicarious liability – also called imputed negligence – imposes responsibility on another party for the misconduct of a different party. In motor vehicle accidents, vicarious liability can apply when someone is borrowing a vehicle from another, a teen driver is operating a parent’s car, or even when an employee is driving a work-issued vehicle. In most motor vehicle accidents, the driver is also the owner of the vehicle. In this situation, you must show that the driver owed you a duty of care, breached that duty, and their breach was the cause of your injuries. For example, let’s say that the driver was speeding. Drivers are required to follow all posted speed limits and do their part to avoid causing an accident. A speeding driver has breached their duty, and when that causes an accident with injuries, they are at fault. Sometimes, the driver is responsible, but so is the owner of the vehicle. It is best to consult with an injury attorney whenever you suspect vicarious liability because proving that a party outside of the vehicle is responsible can be complex. Here are some instances where vicarious liability could apply in a motor vehicle accident. An employer-owned vehicle driven by the employee. When an employee is in a company-owned vehicle, and they cause an accident, the employer may be responsible. However, you must prove that the employee was doing a work-related activity at the time of the accident. Even if it is a work-owned vehicle, if the employee was off-duty and using the vehicle for personal errands, the employer may not be responsible for their employee’s actions. When the owner lends their vehicle to a friend. When someone lets a friend borrow their vehicle, the owner of the vehicle (and their insurance carrier) is responsible if that friend causes an accident. This is because the vehicle’s insurance is carried by the owner – not the friend borrowing the vehicle. A teenager is driving a parent’s vehicle. Teens typically cannot afford to purchase their own vehicle, therefore, they often borrow a car from a parent. When the teen causes an accident, the parent may be held liable for that incident – especially when the teen is under the age of 18. Instances of vicarious liability can happen, but when someone else is driving another person’s vehicle, vicarious liability does not always apply. For example, if a vehicle was stolen, the owner would not be responsible if the car thief caused an accident. While it might seem obvious that the owner or driver of the vehicle is responsible – determining liability can be much more difficult than pointing a finger. These cases require extensive knowledge of personal injury law, a team of investigators, and experience with insurance policies. After your accident, contact an attorney that can explain the details of your case and help decide who might be liable for your injuries. Schedule your free, no-obligation case evaluation with The Law Offices of David M. Benenfeld P.A P.A now at 954-677-0155 or request more information online.